Timelines for our kings and queens are always interesting, especially if they are, or seem to be, quite accurate. Richard’s is, and he isn’t accused of doing away with his nephews. The bald facts and the dates are presented. Above you will see a snip of the beginning of his section. I imagine all the other timelines can be trusted as well. But don’t take my word as gospel, for I have been known to be wrong. I know, hard to believe, but…. Anyway, the site is quite comprehensive, and well linked. Recommended. The abduction of Jane Sacherverell in November 1485…. Stealing women (and also male wards) was a shamefully common event, especially in the 14th century, as I wrote yesterday. But it was still going on in the 15th century. Richard legislated on behalf of women, but so did Henry VII, with a 1487 “Acte against taking awaye of Women against theire Willes”. The following account, particularly of Jane Sacherverell’s case, has been paraphrased from the book Stolen Women in Medieval England by Caroline, of which the above link is an appreciative review. 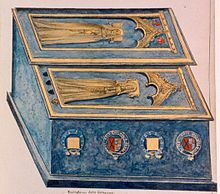 According to one historian and writer, A. Cameron in Complaint and Reform in Henry VII’s Reign: The Origins of the Statute of 3 Henry VII, Henry was prompted by the case of the widow Jane Sacherverell. With Henry and his council acknowledged the inadequacies of the existing law in its failure to prevent Jane Sacherverell’s abduction. But E.W. Ives, in Agaynst Taking Away of Women, argued that Henry’s motivation was furious because he learned that some of his own servants were involved in another abduction, that of Margery Ruyton in 1487. So Henry’s legislation was actually directed at those who were accessories to the crime. Earlier legislation was not robust enough, and failed to prevent Margery’s abduction, but Henry’s new legislation was no better, for in 1502 it signally failed to prevent of resolve abduction of Margaret Kebell. Whatever the reason for the 1487 legislation, and the persistence of kidnapping as an issue before Parliament, the suggestion is that there was an underlying disquiet about the problem. Hmm. Easy to tell it was men doing the dithering. Men in power. I’ll bet the abduction and forcible marriage of a young male ward created far more squawking and flurrying of male feathers! I have not been able to find any details about the case of Margery Ruyton, but for those who wonder about the unfortunate Jane Sacherverell, I will explain a little. The pope alluded to the wealth of forced marriage victims, their abductors being “more desirous of patrimony than matrimony”. Thus most captured women were wealthy in both property and goods. The widowed Jane Sacherverell had married into a family of Derbyshire gentry that had been prominent since the late 13th century. They became knights and had served as Justices of the Peace since at least the 1430s. Jane was obviously a likely target for some man on the make, because widows possessed the property and goods of their late husbands. The man in question this time was William Willoughby of Wollaton. Anyone who married Jane would have immediate control of everything, at least until the majority of her son by her late husband. And we all know how often young heirs failed to reach their majority. William’s eye was on the main chance—that death might present him with the lot. Nice one, if it worked. “Mi 5/168/23/1: Extract from bill of complaint relating to the abduction and forced marriage of Jane Sacheverell (1485, English) – this above document can be viewed at the site. “Jane Sacheverell was an heiress, the only daughter of Henry Stathum of Hopwell and Morley in Derbyshire. Her husband Sir John Sacheverell died either in 1483 or at the Battle of Bosworth in 1485. In order to protect her young son Henry’s inheritance, the Sacheverell family arranged a marriage contract for Jane with their friend and neighbour, William Zouche. Their plans were scuppered when another family, the Willoughbys, abducted Jane and forced her to marry Richard Willoughby of Wollaton. This extract from a bill of complaint brought in Jane’s name describes the abduction on 11 November 1485. 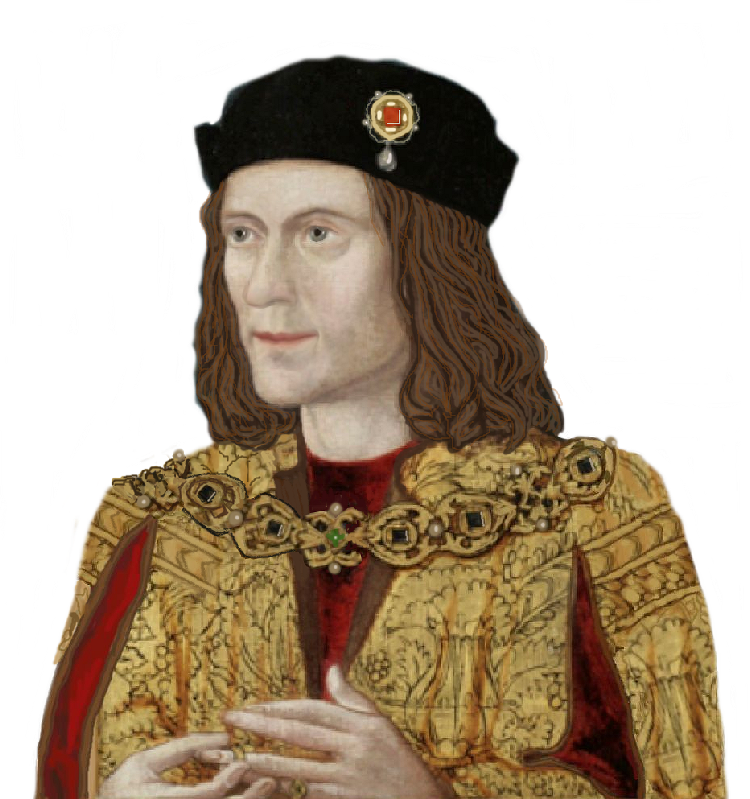 At the time of the abduction, the offence was a mere trespass under the law, but two years later King Henry VII made it a felony, in the Act ‘agaynst taking awaye of Women agaynst theire Wills’ (3 Henry VII, c.2). “A settlement was made between the families in May 1486. Jane obtained a divorce from Richard Willoughby on the grounds of her precontract with William Zouche, whom she went on to marry. A ‘precontract’ was a formal trothplight (agreement to marry, in front of witnesses), which had the legal force of a marriage solemnized in church. One wonders if even then, at that late stage, she was taking no chances of being snatched again! No, that was a flippant remark, but someone in her situation must surely have always glanced over her shoulder, or woken with a start in the night on hearing some odd noise or other.